After getting some nice live feedback from people passing by my table at Stumptown, I've got to say that the Llama plush were, by far, the most popular. 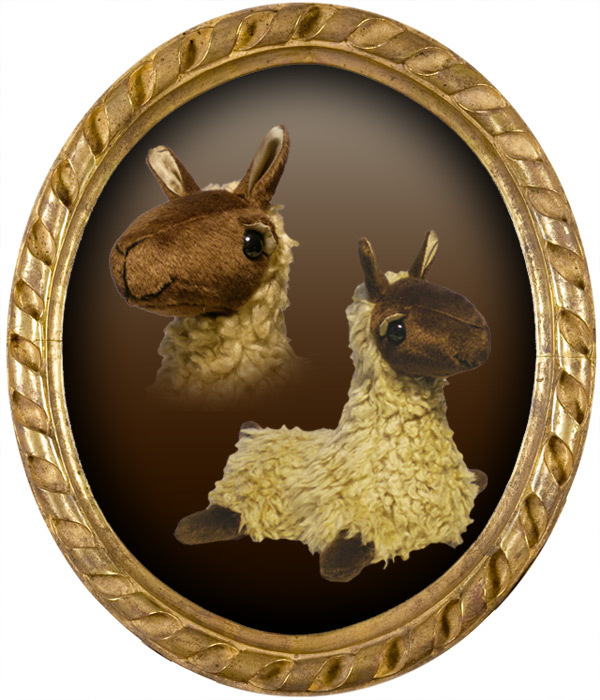 At the beginning of my design research, I checked out some llama toys in standing positions, but I really wanted to make one in a lying down pose. 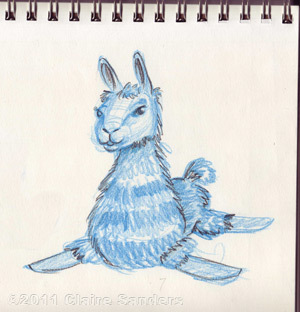 Instead of going with a natural pose of legs curled up underneath I designed them to be sprawled out. I like the way the floppy pose turned out, plus having the legs out make the pattern that much easier to assemble. 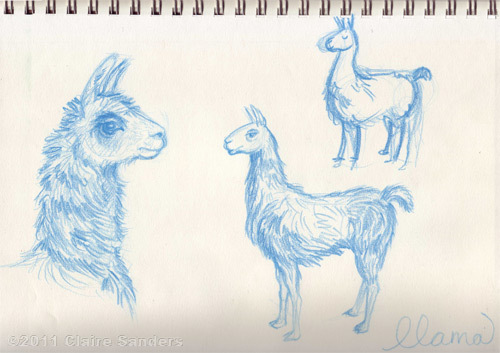 Here are some of the sketches I did while getting into the llama state of mind. I also have a couple for sale on etsy.